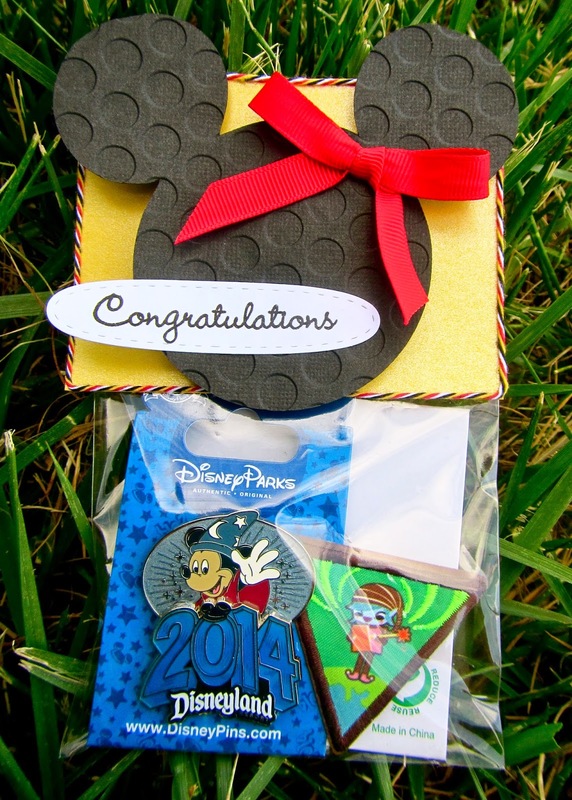 Hello my Wobble friends, Yvonne here from One Creative Momma to share with you a little Disney Fun! Today's project was made especially for my Girl Scout Brownies. Last week we celebrated the end of cookie sales by attending a class at Disney's California Adventure theme park and spending the rest of the day at both Disneyland Resort parks. With that in mind, I thought it would be fun to present the girls with this adorable goodie bag at our next meeting. Inside I have a special Disney pin to remember our trip, their next Journey patch and a skill building patch they earned this month. My girls are going to LOVE how the polka dot Minnie topper wobbles to and fro! For more information about this project please visit my blog here. 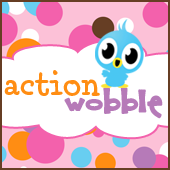 We would love it if you would become a follower of our Action Wobble blog and "Like" us on Facebook where you can share your Wobble projects with us. Thank you for stopping by today and make sure you come back tomorrow for an awesome post by Ro!